Please check our rink schedule for any changes to our schedule. Thank you. 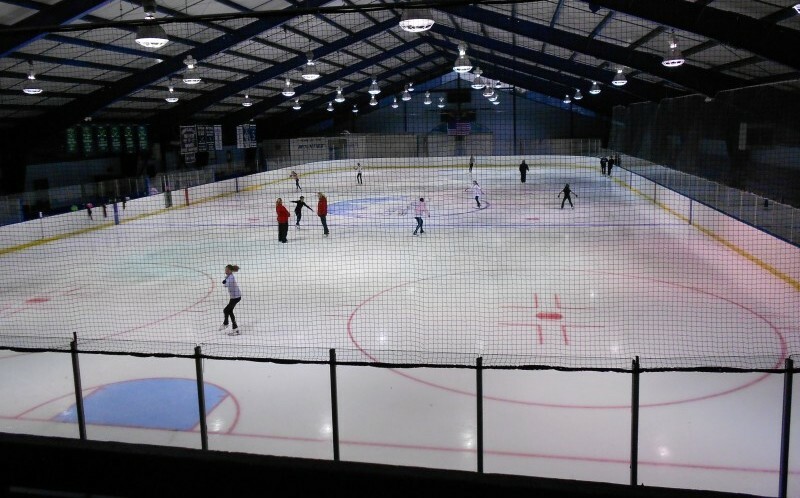 Check the Learn to Skate page above for information on our programs and to use our online registration site.